With open views across breath taking countryside and the beautiful East Yorkshire coast, what better place to unwind and relax? 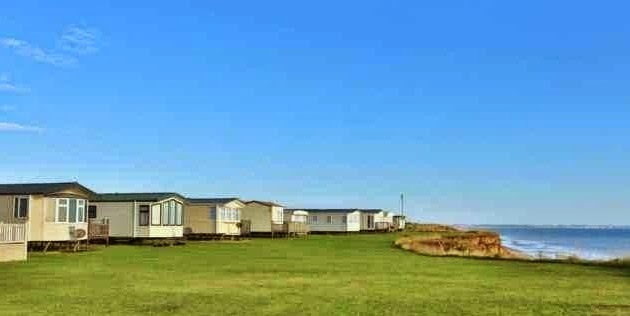 Skirlington Leisure Park is our flagship destination, located near Skipsea on the beautiful East Yorkshire coast. With over 70 acres of parkland adjoining open countryside and the sea, we have a David Bellamy award for conservation and this quiet location provides the ideal opportunity for you to relax in a tranquil environment. If you are feeling a little more energetic, why not visit our exclusive leisure centre and perhaps work out in the gym or take a swim with the children. Alternatively, you could unwind in the sauna or steam room. During the Summer season there is local access to miles and miles of safe, clean sandy beach or you may also wish to try your hand at fishing on our extensively stocked fresh water lake. You could even test your golf skills on our Pitch and Putt course. Finally, do not forget the famous Skirlington Market, which is held next to the park every Sunday. Here you can search for a bargain, have a drink or a snack, or just walk around and enjoy the bustling atmosphere.